When you go on any holiday it is always nice to pick up some kind of souvenir or gift to send back to family or friends, or to remind you of your holiday. 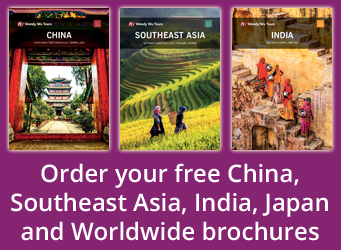 Those going on Chinese holidays this year will have an array of options to choose from as the country’s rich history means that there are loads of great gifts that you can buy. To give you a helping hand during your trip to China we have compiled a list of the best Chinese souvenirs you can pick up. Alongside Brits, the Chinese are renowned for their tea and you will soon realise why after tasting some! Canton Tea sell a range of Chinese teas that will give you fond memories of your trip. 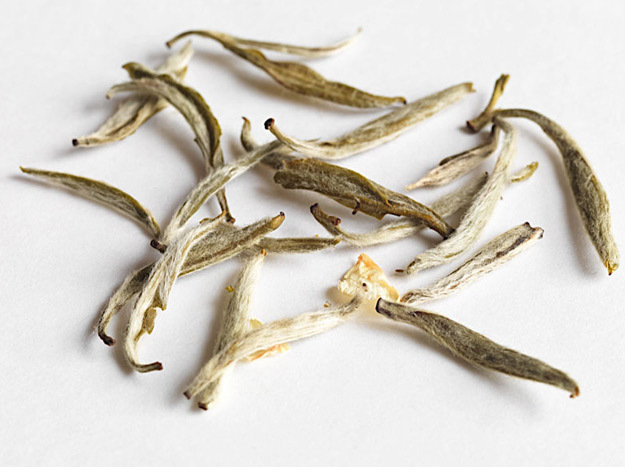 One such Chinese tea that Canton Tea offers is Jasmine Silver Needle, which is a soft, lush jasmine tea, made from young, silvery white tea buds that have been layered with fresh jasmine blossoms over several nights. The fragrance is absorbed by the buds, giving the tea a pure, sweet, distinctive flavour that is mellowed by the white Silver Needle and is a great gift to bring back with you. A spokesperson from Canton Tea said, “This is tea the way the Chinese drink it: delicate, natural, and full of beneficial antioxidants. 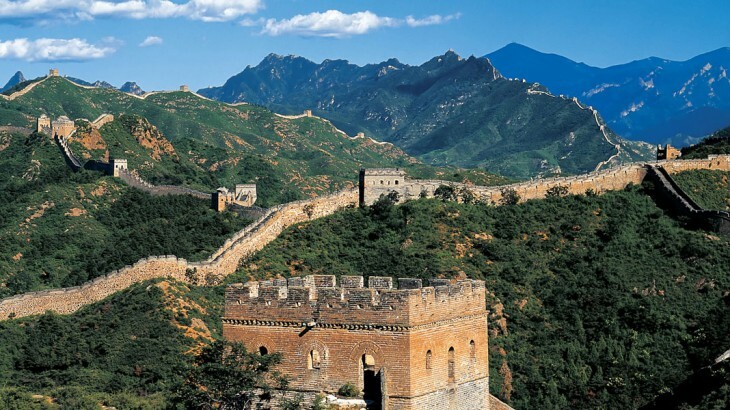 The aroma and taste will transport you back to China on a heady wave of jasmine blossom”. The most famous Chinese tea in China is Organic Dragon Well tea, also known as Long Jing. 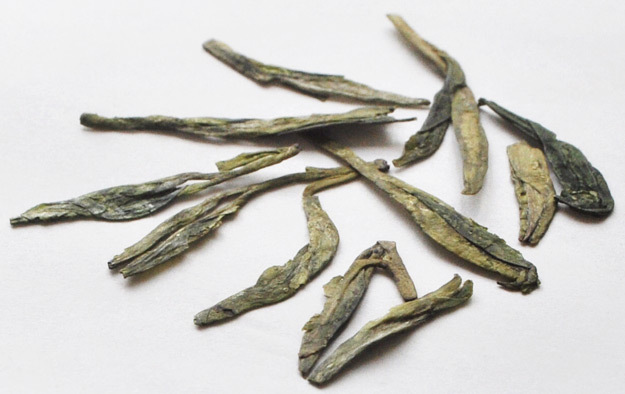 Long Jing is made when green tea leaves are picked young and taken back to the village where the skilled tea masters use their bare hands to press them flat in a hot, dry wok. This arrests the oxidation process and ensures the liquor carries the notes of freshly cut grass, rounded off by a soft, nutty flavour. Wendy Wu customers can also benefit from a 10% discount when they buy tea from the Canton Tea website. All you need to do is enter the coupon code WENDYWU into your shopping cart before checkout. Chinese handicrafts are renowned all over the world and can include anything from woodblock pictures or silk embroidery to carvings and pottery. Artistic Chinese Creations have a range of quality Chinese handicrafts available to buy and here they have come up with a top three list of Chinese handicraft products you should consider buying during a holiday in China. Chinese Cloisonne Jewellery Box – Chinese Cloisonne is a kind of artwork made of red copper roughcast and decorated with colourful glaze. It was well-known in the time of Jingtai of the Ming Dynasty (1450-1456) for the most exquisite production. 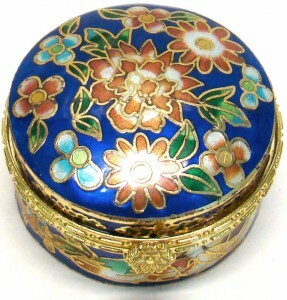 This decorative cloisonne box would be a beautiful addition to your home or as a gift to someone special. Collectible Chinese Doll – Qing Dynasty Empress: These Collectible Dolls offer a glimpse of court life in ancient China. Each doll has a unique, hand-crafted design which portrays the particular role played by these ladies of the court. Their delicate clothing, beautiful hair styling and many other intricate details will add colour to any living space. China is the birthplace of silk and is world-renowned for its quality, especially in the Hangzhou, Sichuan, Suzhou and Dandong regions of China. So if you are looking for Chinese gifts to take home or are looking to buy something for yourself then Chinese silk should be near the top of your to-buy list as you can get the silk to be made into clothes, gowns or clothing accessories. 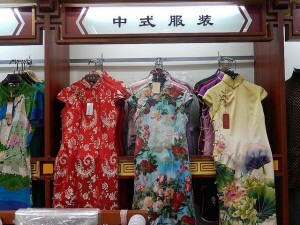 Silk is synonymous with China and has a deep history with the country. For centuries the West knew very little about silk as the Chinese kept the secret of silk to themselves for more than two thousand years. Once the rest of the world found out about this material it soon became a major trade product. Now thousands of tourists visit the famous Silk Road, a trail that was commonly used for shipping silk to the rest of the world. Silk continues to be a popular product across the globe and Chinese silk is really a great souvenir to buy during your trip. Chinese porcelain, or fine china as it is also called, has been a popular purchase for many holidaymakers visiting China. 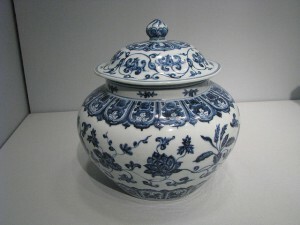 Porcelain is an art form that dates back to the dynastic periods. If you visit the city of Jingdezhen during your holiday, then you have to pick up some porcelain as it is the ancient porcelain city of China. All of the large cities in China now boast an array of Chinese porcelain and ceramics, including plates, cups, vases, jars and bowls. Although the Maneki-neko (waving cat or fortune cat to you and me) originated from Japan, it is extremely popular with Chinese merchants and is often referred to as the “Chinese lucky cat”. 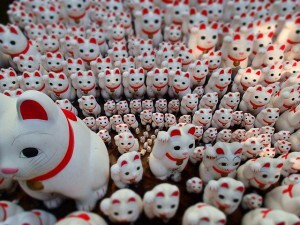 The cat is seen as a lucky charm in Chinese culture, which is why you will see little waving cat figurines virtually everywhere you go. The cat has its paw raised as it is supposed to wave in good fortune for its owners and therefore is a great souvenir to buy. Do you have any other Chinese souvenirs that you would recommend? Comment in the section below.